Click on this link to see the latest issue of Down to Earth. Would you like to receive future newsletters from MEIC?  Sign up for MEIC’s Action Alert Network! 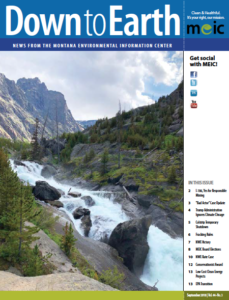 This website post paid for by the Montana Environmental Information Center, 107 W. Lawrence St., #N-6, Helena, MT 59601.